I have tinnitus and these rain sounds are really making a difference in my ability to rest and fall asleep at night. Great combination of rain and thunder sounds. Makes me not want to get out of bed. Great choice of sounds for everyone to customize. 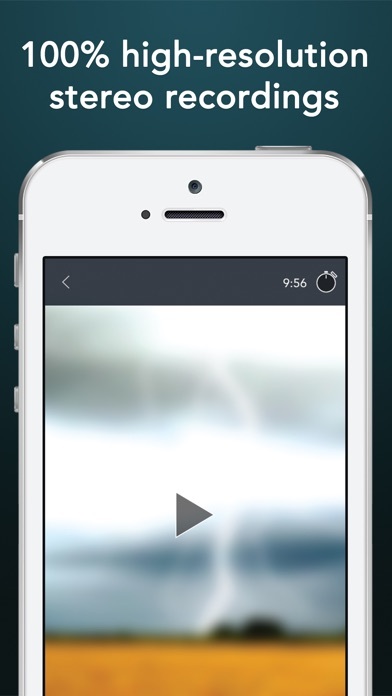 High quality sound with option of timer, I've loaded many rain apps that I end up deleting or just coming back to this one, used it for years now and still my go to sleep sound. 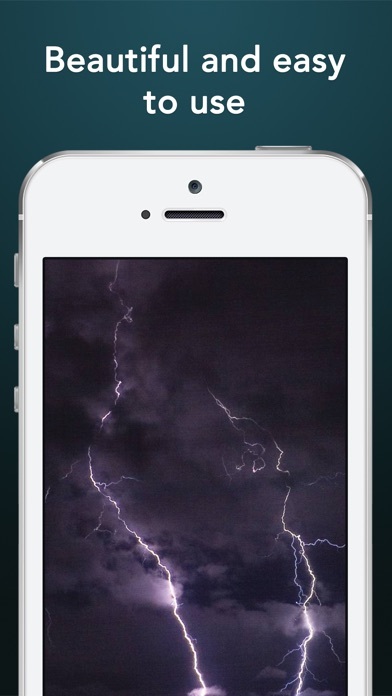 Possesses some of the best rain and thunderstorms sounds. Highly recommend. Puts me to sleep in no time. 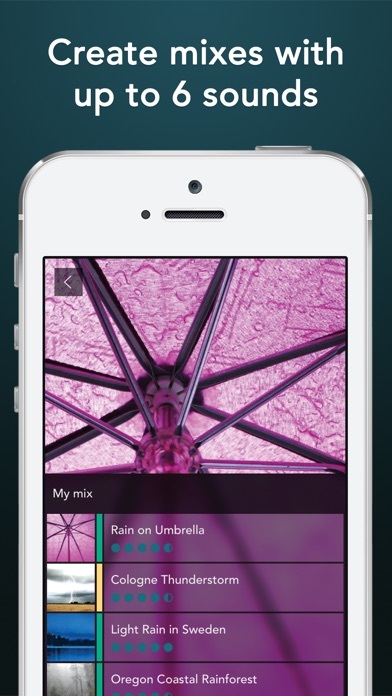 A choice of many rain, surf and river sounds to combine into a favorite mix. I find it all very soothing. I love the sounds but not clear if after “downloading to my personal library” i still need to be connected to internet to play the sounds. I want to use your app while on a cruise ship without WiFi. Terrible because Kroger advertising came up and you could not get out of it. I work nights & wake easily, this is wonderful!! Easy to use and very soothing. 💗this App! Rain on a Skylight Is the best rain sound I’ve ever found! So calming and natural. I use this app almost every night when I go to sleep. Rainstorm in North Carolina is my favorite! So close to reality, and so calming! Love it!! Love this ap. Have shared it widely! No matter what I try I get no sound from this app am I doing something wrong?? Don’t like it’s to much rain mixes & I can’t delete the one I don’t want!!!!! I’ve tried many other sound apps and this is the best by far. Can’t sleep without it. These are real recorded sounds, not fake thunder and rain. I use Bluetooth sleepphones to listen to this app every night. The “back of a ferry boat” sound is essential for my thunderstorm mixes because it blocks out all outside noises so that I don’t wake up. This App is great!! I love it!! 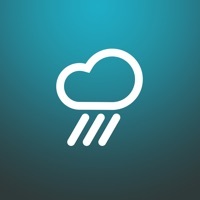 I love the Rain sounds this app offers. It truly helps me fall asleep. 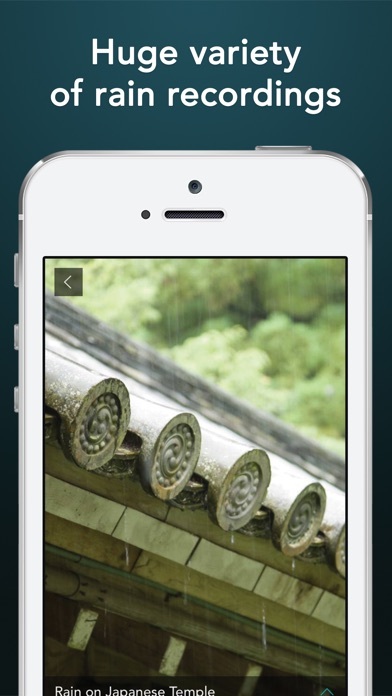 This app has a sound that really does mimic the sounds of the rain from my room. 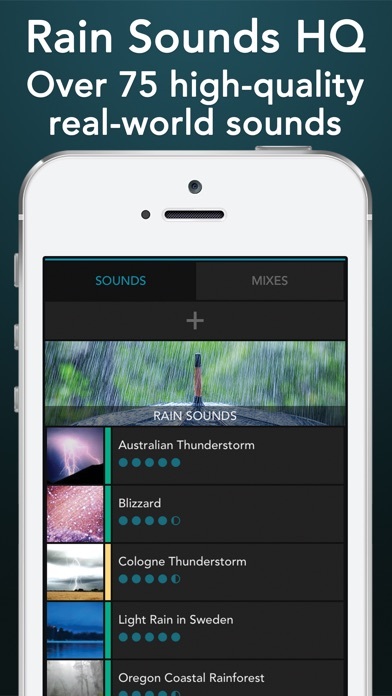 I tried several other apps before this and was happy to finally have a true rain sound. Maybe it’s my carpenter blood that helps my mind to shut down but this app works great for me. In my mind rain means I can sleep in so it works every time, fast too thanx!